As a couple, I know you're not just expecting fantastic images, you want to feel like your photographer has got your back. And from the moment you reach out to say hello, I'VE GOT IT. This whole journey is about the two of you, and I won't let you forget it! My goal is simple: I will work WITH you and FOR you. If your mom wants photos with all of your aunts and their aunts' aunts', we'll make it happen! If you want to try a certain photo, but are a little embarrassed to admit it, let me know and it's as good as done. Over the course of ten years working hard to create consistent and beautiful photographs, one major thing that has been impressed upon me is the importance of the EXPERIENCE. 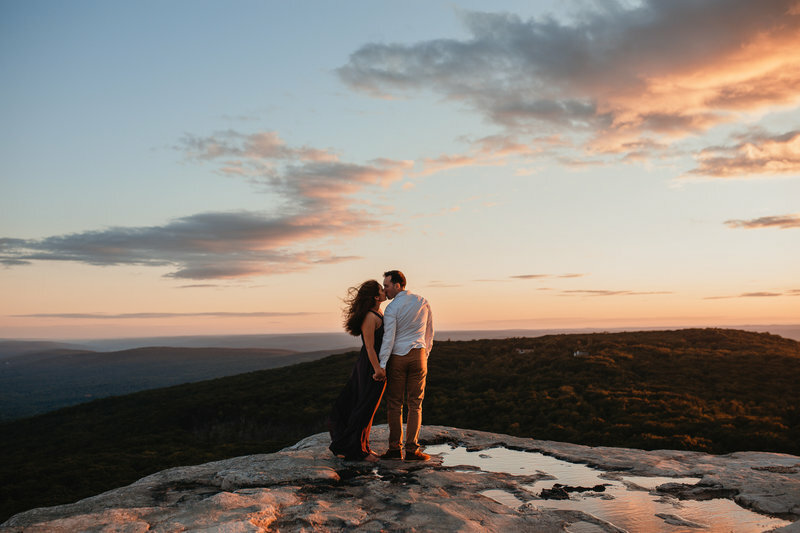 Weddings are amazing, a roller-coaster whirlwind ride, and many of the people who will help you get to the other side still standing are the very vendors you hire and trust to guide you. I'm a stickler with communication, so you'll never find me ghosting you. I'll be guiding you with tips, expectations, questionnaires and timelines, answering all of your e-mailed questions within hours, and having a good laugh (and a good cocktail!) 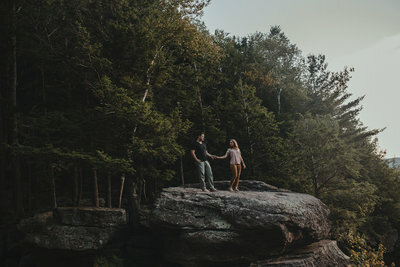 with you during your engagement session. "We just took a look at the photos, and they blew us away. You went so above and beyond. The heart you put into this work is just incredible. We felt it the first time we spoke to you, and met with you. Thank you for being part of not only our day, but the past 10 months, and for just crushing it. You are amazing and we love you. " "Hands down one of the BEST photographers in the tri-state area! 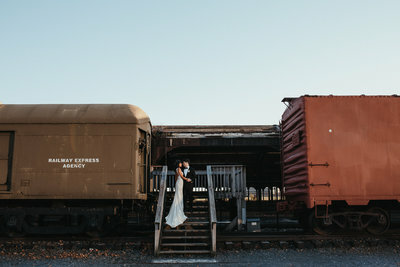 Loved how she handles her business through connection and relationships from the start to ensure it is a great bride & groom/photographer relationship match. Just look at her portfolio, you will not be disappointed!" "Adriana has some of the best eyes in the business!!! Every picture she took of us was amazing! We loved how she took time to get to know us as a couple before the wedding. Adriana is an outstanding photographer and we would highly recommend her!" "I was looking for a photographer who could capture our wedding in a way that was unique and fit our style as a couple. 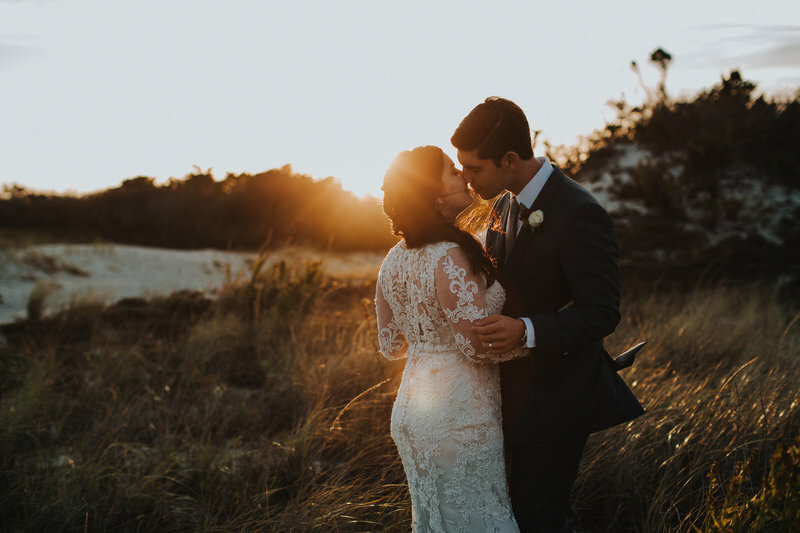 Our photos are so perfect and capture our special day, and the emotion behind it, in such a beautiful way. We love our photos. So much. They are a beautiful testament to our day and our love."